PSA: MAUVE is my F/W16 IT COLOR! Mauve, dusty rose, dirty lilac, muted rasberry, or lavender gray—call these shades what you may, but this is my “it” color for fall. I’ve already seen an overwhelming amount of olive green and burgundy, which are given gorgeous tones for the season...and don't get me wrong, I'll be wearing my fair share of them. But as you probably know, I'm drawn to unique looks...style with a special whimsical twist! I think mauve is that diamond in the rough of autumn colors for me. It's like a gorgeous Parisian macaron in fabric form...how could I not share?! 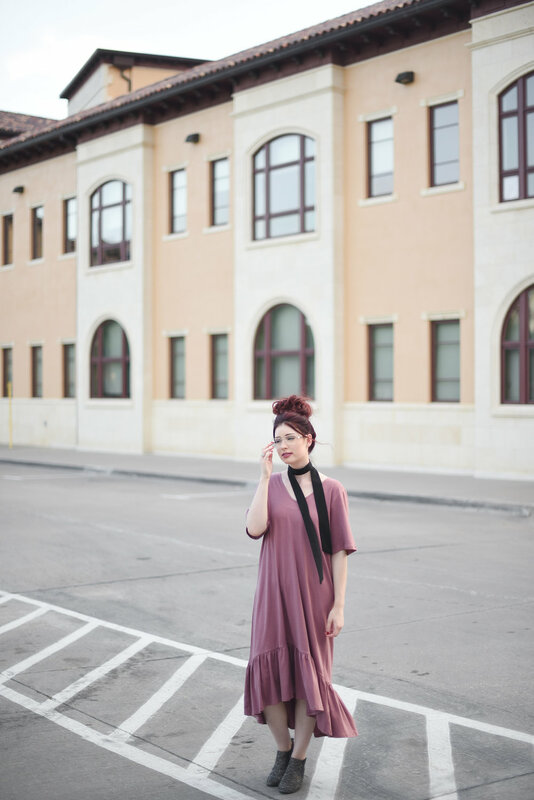 Since I'm only slightly obsessed, I’ve collected a few of my favorites pieces below to boost your fall outfit inspiration! 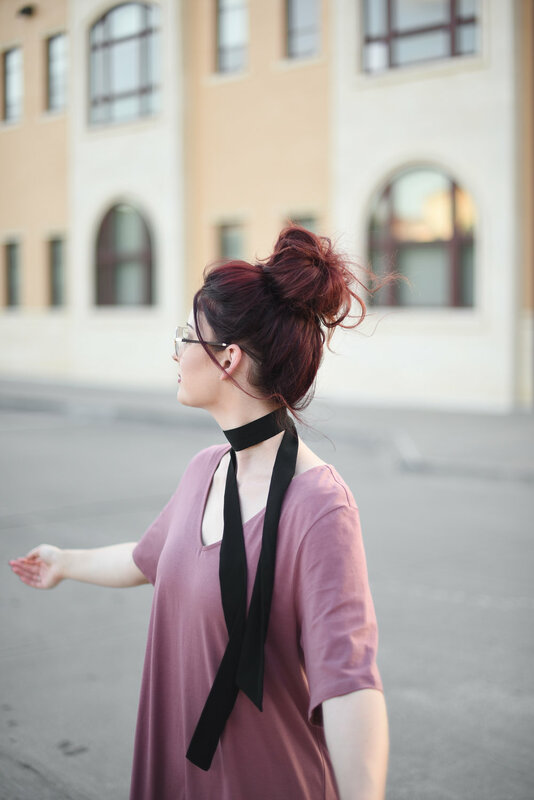 Thin neck scarves are not only super trendy, but they're also a fun way to pull a hint of fall into your wardrobe, even if it's still warm outside (my life). Linking some cute and affordable ones above! Here are my personal picks to get you mauv-ing in the right direction. 😏 Hover over each item and click to shop! Want to share my Fall IT color on Pinterest? Hover one of these images and click "Pin It" to PASS the PSA ON!